Together, our companies are able to collaborate; providing a unique, exclusive experience to an influential and global audience. 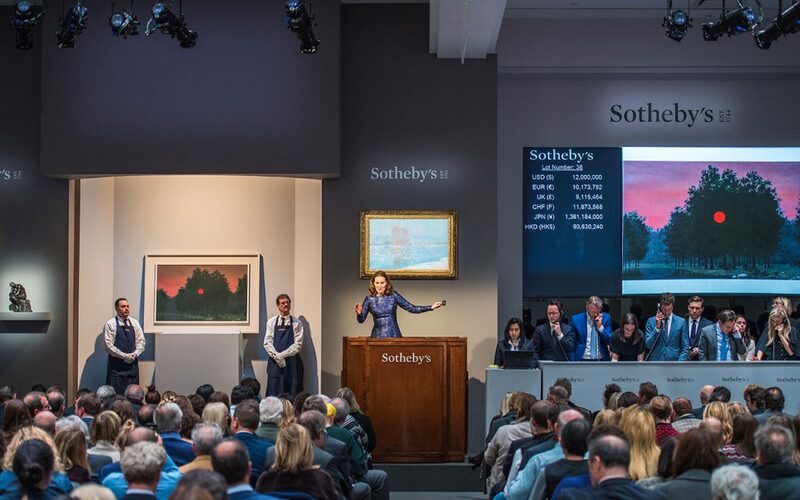 Our alliance with Sotheby’s is one of our many unique differences from other firms. 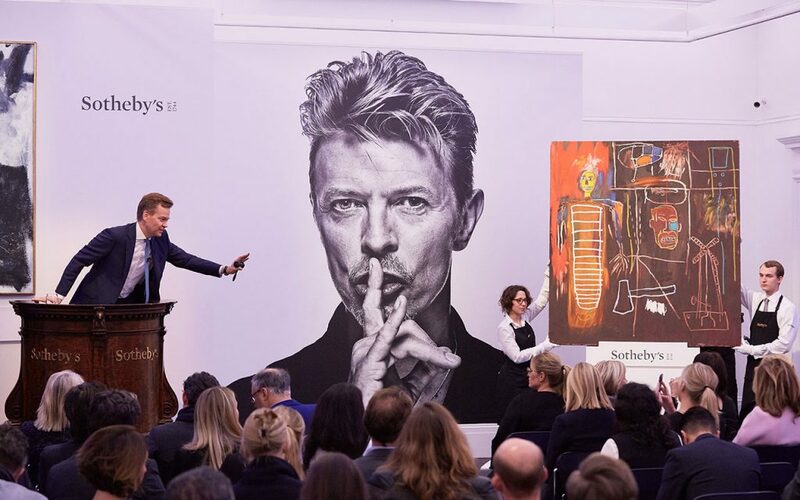 The properties represented by our network are exclusively featured in Sotheby’s auction house marketing programs including high profile client events, showcases in signature publications, in digital newsletters and on sothebys.com.